GUESS WHAT!!! The ever-so-clever Andrea Rembeck from Tutu du Monde has shared with us her new collection of heavenly party frocks and tutus for little girls. First look here! 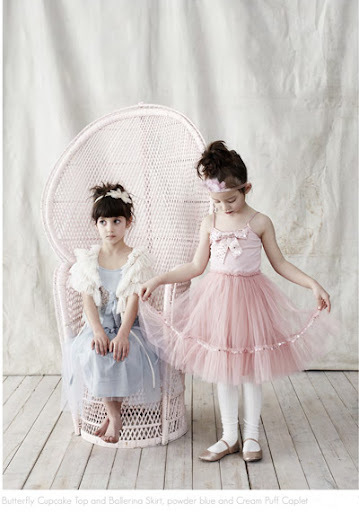 This new collection from Tutu du Monde continues the theme of beautiful vintage-style pieces to make girls feel like princesses. As well as the ever-gorgeous tutus with stretch jersey singlet tops, there are sweet capelets, cloches, bows and bazillions of sequins. 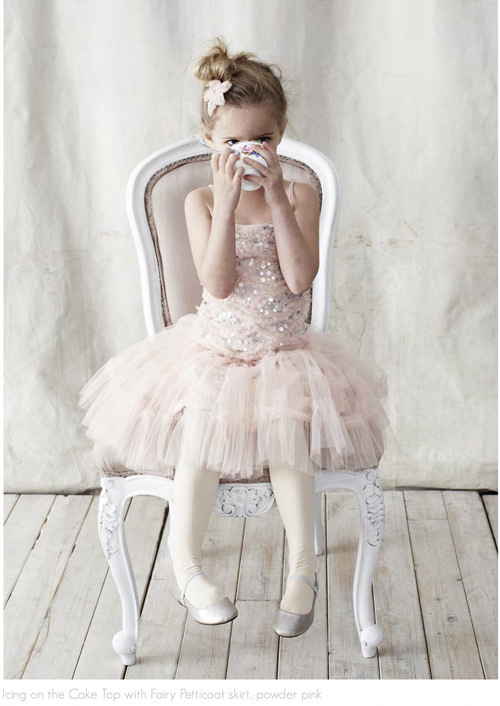 You can find Tutu du Monde in the online store as well as stockists in Australia, the US, New Zealand and Hong Kong. 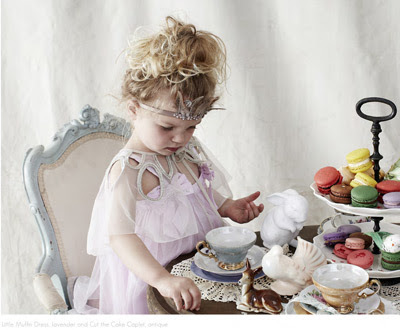 Read more about Tutu du Monde here on Bondville. 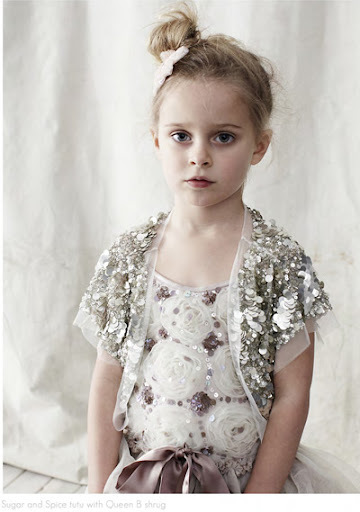 And head over to Bondville Kids for more great Australian-designed clothes for kids. I wonder if I can get away with dressing my new (and third) nephew in tutu's! 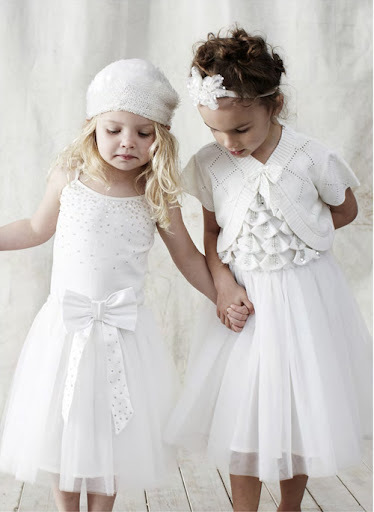 Oh are they the most darling dresses or what?? 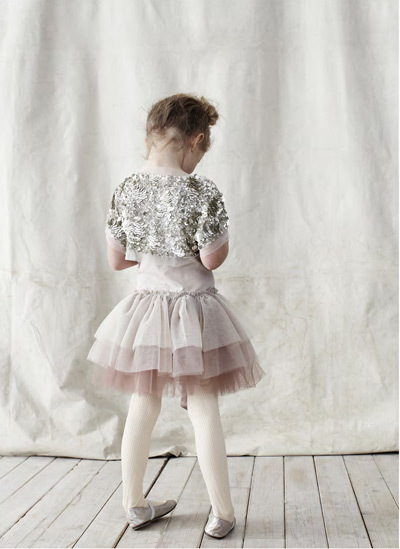 Adorable...off to check out the online store. Just gorgeous and are truly world class, take it fom me who does get around the globe didn't see anything like this in New York!